AJ's Photo Lab | "Every photo has something to say"
"Every photo has something to say"
Elephants leave little room for Horses! 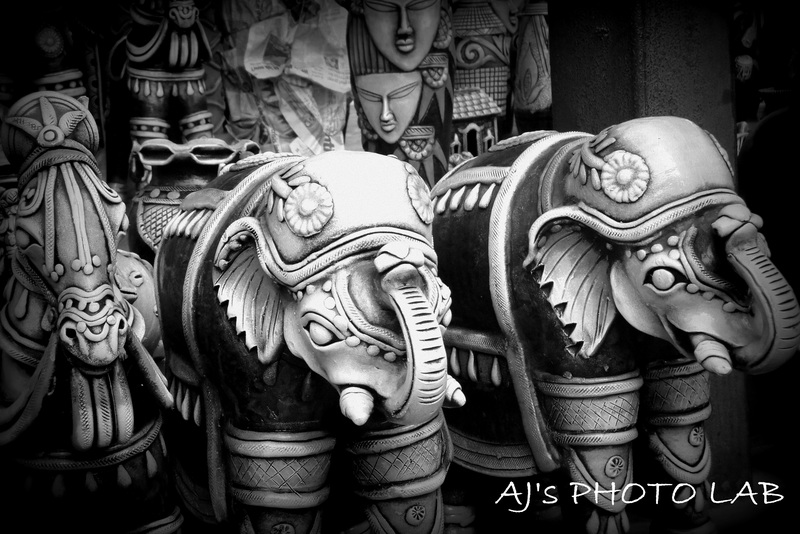 Here is another photograph from Dilli Haat, India. I love this place and I won’t hesitate to say it’s a beautiful shoppers’ paradise located in Delhi which offers famous Indian handicrafts and delicious food. You can buy hand-made items from the artisans across India selling everything from panel-beaten silver jewelry to brightly colored linens and vast decorative ornaments. Yes the title of this post says it out all. As you can see it is a lotus flower shaped temple known as Lotus temple. It is one of the famous tourist destinations in India. 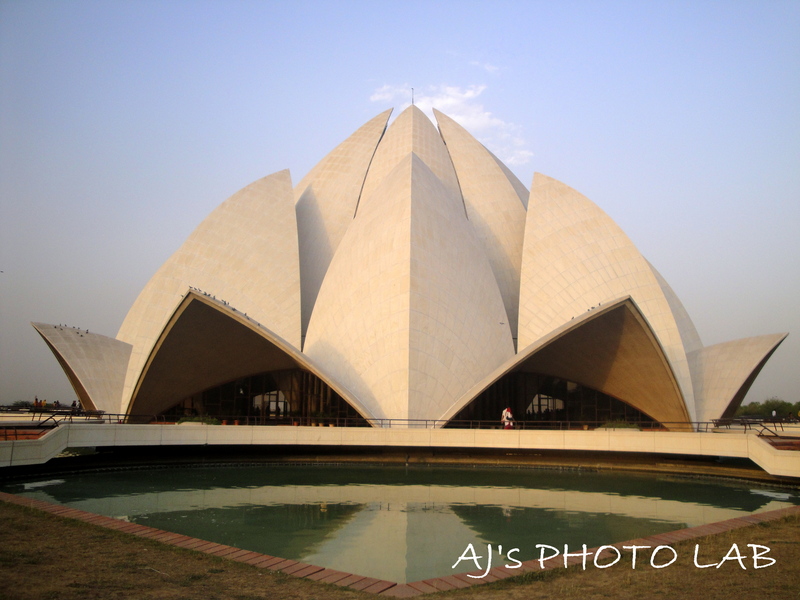 Lotus temple was completed in 1986 and is a Bahá’í House of Worship. Inspired by the lotus flower, the design for the House of Worship is composed of 27 free-standing marble clad “petals” arranged in clusters of three to form nine sides.The nine doors of the Lotus Temple open onto a central hall slightly more than 40 meters tall that is capable of holding up to 2,500 people. The surface of the House of Worship is made of white marble. Along with its nine surrounding ponds and the gardens, the Lotus Temple property comprises 26 acres. 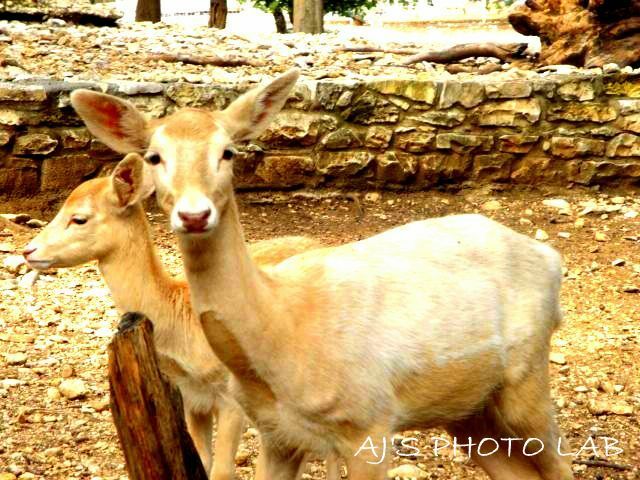 I captured this shot at Wonder World Park located at San Marcos, Texas. This beautiful park has many attractions for family fun and entertainment. You can enjoy a guided tour to the caves and ride high from the caves into the sky at the Tejas observation tower, be amazed by the topsy-turvy world of the Anti-gravity House and board the train to the Texas wildlife petting park. The animals here are very friendly. I am proud of this shot, atleast one guy is looking into the camera. Above photograph features an aggressive and fearless Black Drongo. It is a wholly black bird with a distinctive forked tail. Generally I have to struggle to get a decent shot of any bird however this little fellow unlike any other bird let me capture this shot without being shy. 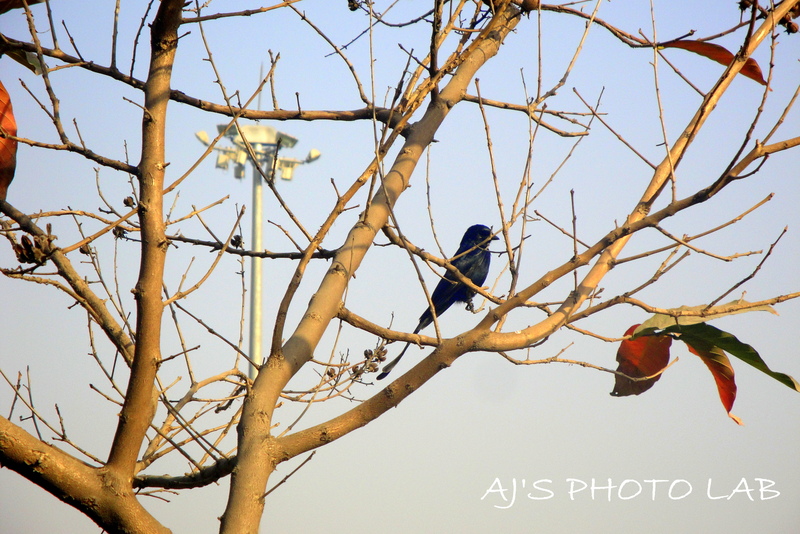 I captured this shot at nearby park on my morning walk. I love the way sunlight falls on these beautiful flowers. 1. 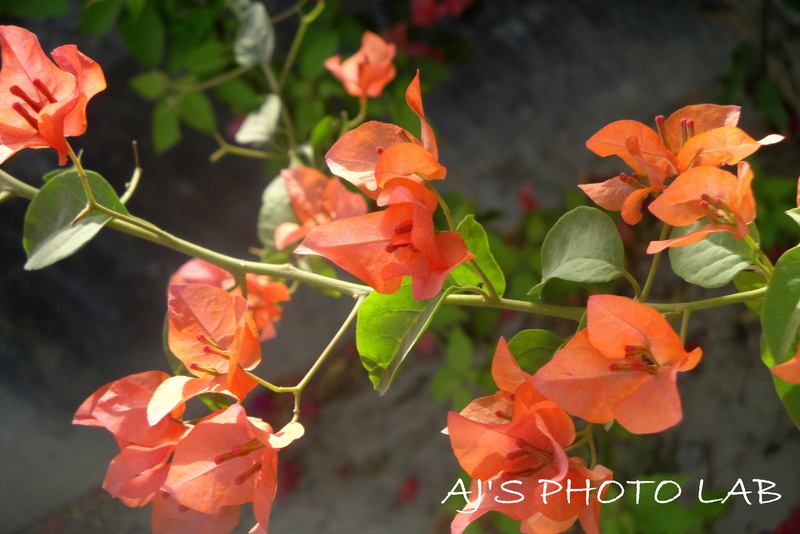 Bougainvillea tends to flower all year round in equatorial regions. Elsewhere, they are seasonal bloomers. They grow best in somewhat dry, fertile soil. Bloom cycles are typically four to six weeks. 2.They are thorny, woody vines growing anywhere from 1 to 12 meters tall, scrambling over other plants with their spiky thorns. 3. The actual flower of the plant is small and generally white, but each cluster of three flowers is surrounded by three or six bracts with the bright colours associated with the plant, including pink, magenta, purple, red, orange, white, or yellow. 4. Many of today’s bougainvillea are the result of interbreeding among few species recognized by botanists. Currently, there are over 300 varieties of bougainvillea around the world. I collected these facts from http://en.wikipedia.org/wiki/Bougainvillea.